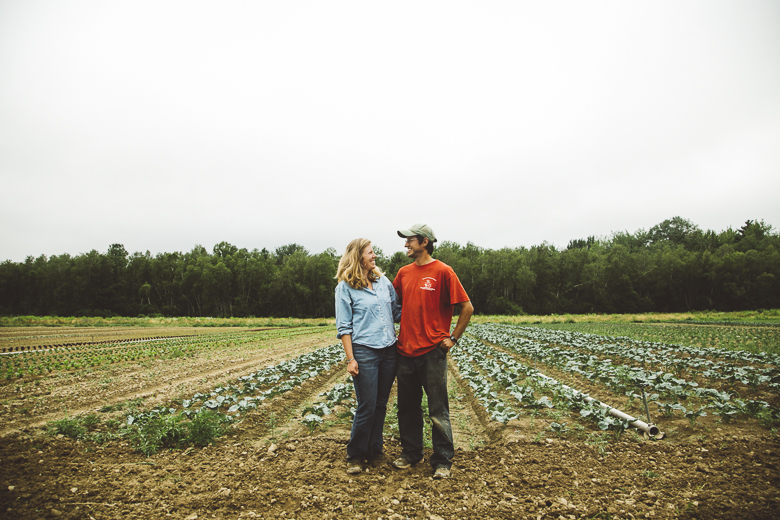 Bethany Allen and Eric Ferguson own and operate Harvest Tide Organics in the vibrant farming community of Bowdoinham. 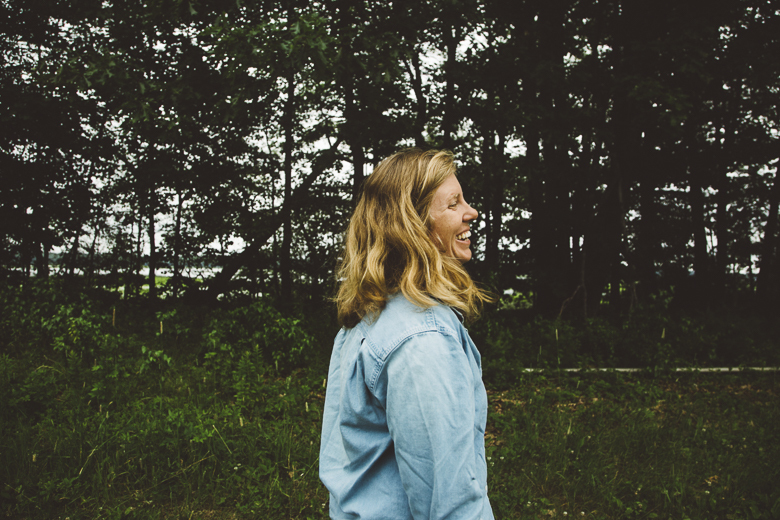 Bethany and Eric met while working on neighboring farms, and within a few years started looking for a farm to call their own. After looking at properties all over the state, the perfect property went up for sale in Bowdoinham, just down the road from where they worked. It was a piece of land they drove by everyday, and often admired. The property is unique, with waterfront on Merrymeeting Bay and a large swath of woodland in addition to 45 acres of fields that are perfect for vegetable production. 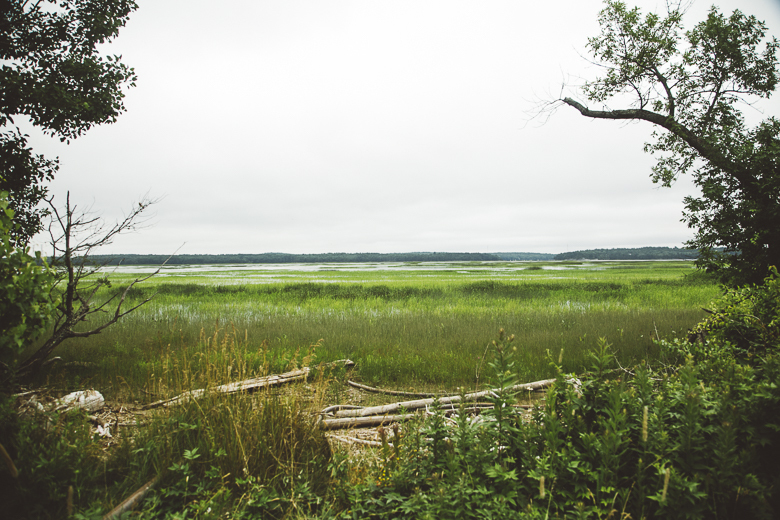 The couple worked with MFT, Kennebec Estuary Land Trust, Maine Coast Heritage Trust and Friends of Merrymeeting Bay to protect the property, and purchased the farm this past spring. Despite the time and effort it took to protect and purchase the farm, Bethany and Eric think it was worthwhile. 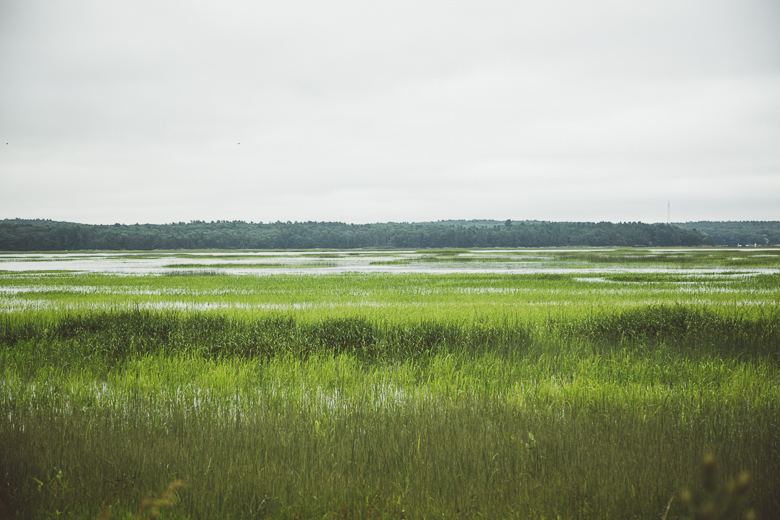 “Living in Bowdoinham is a dream,” said Bethany. 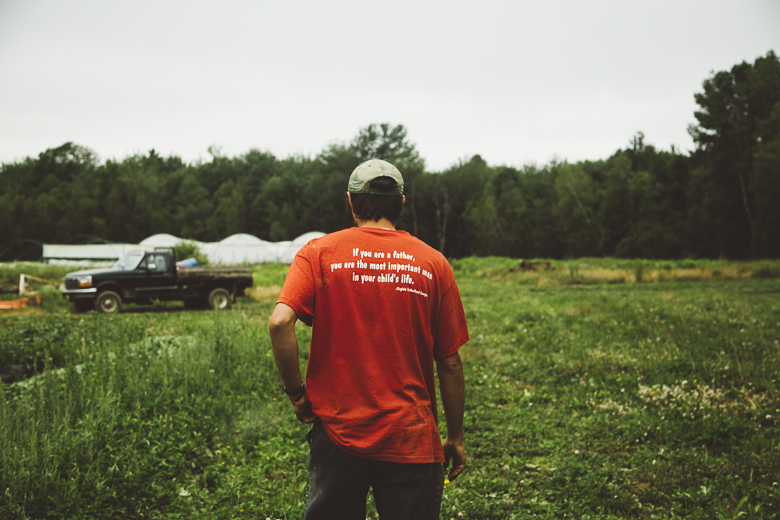 They are thrilled “to be farming on ground that is really fertile, reliable, and well-drained,” a huge benefit when your business is based in the soil. Harvest Tide Organics grows a wide variety of mixed vegetables for CSA customers and wholesale accounts. 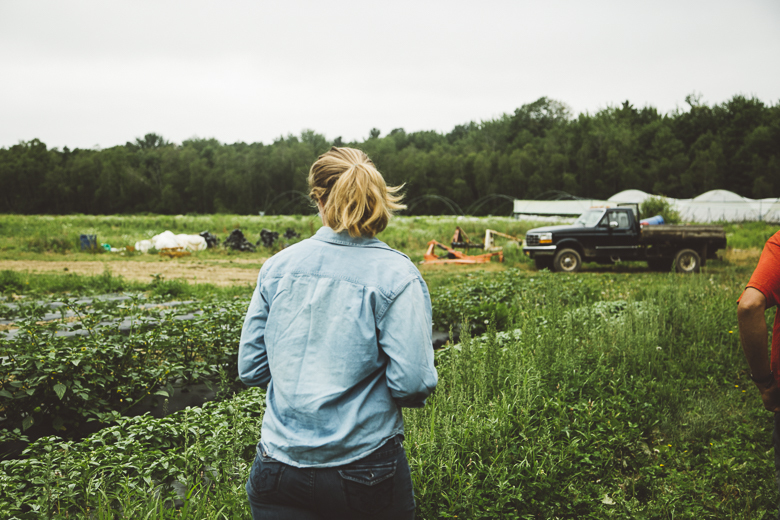 Always, their goal is to create an economically, and ecologically sustainable business that contributes to the life and communities of Bowdoinham and beyond. 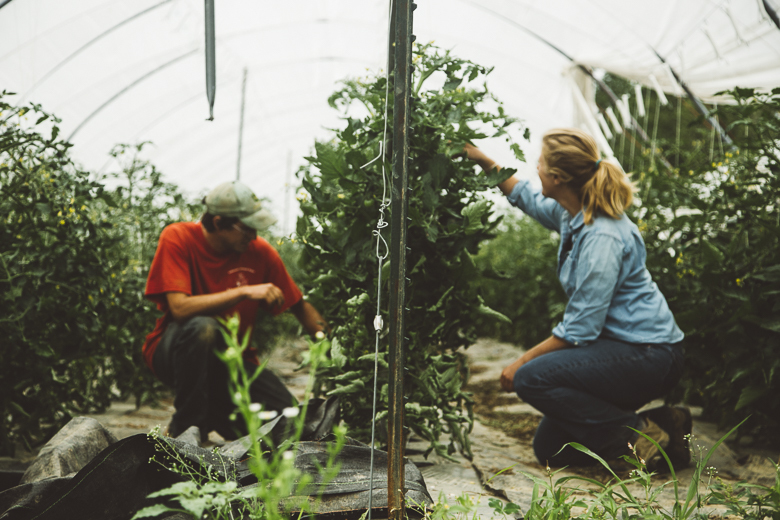 Bethany and Eric run a small farmstand a few miles from their farm where locals can buy fresh vegetables. They also offer shares to individuals and businesses, with drop-off locations in the bustling Portland, Lewiston-Auburn and Brunswick areas. 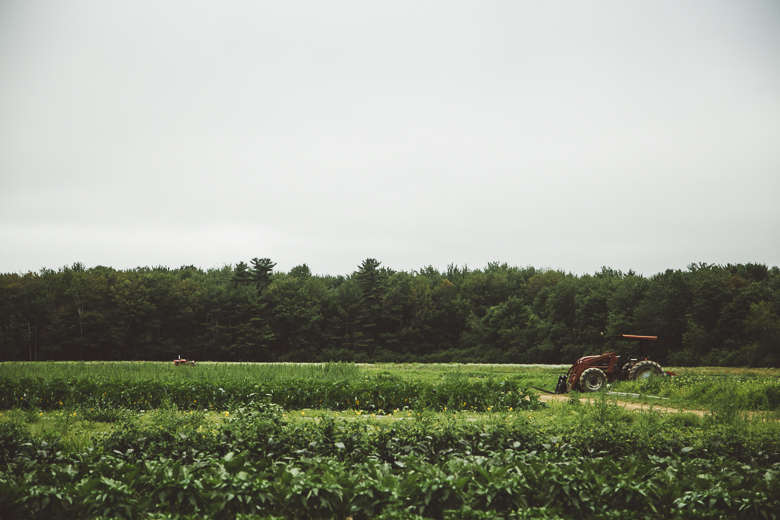 Join Maine Farmland Trust and Kennebec Estuary Land Trust for a Forever Farm Party in Bowdoinham on Wednesday, August 3rd at 5pm! Our farm parties are always a good time, with local food, beer, bluegrass and lots of friendly faces. We hope to see you there! 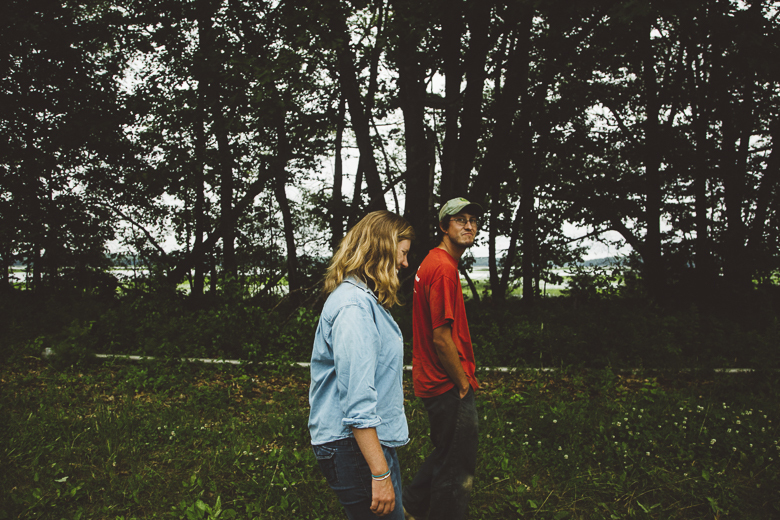 You can be part of our work to protect vulnerable farmland and get more farmers like Bethany and Eric on the land. Become a member!